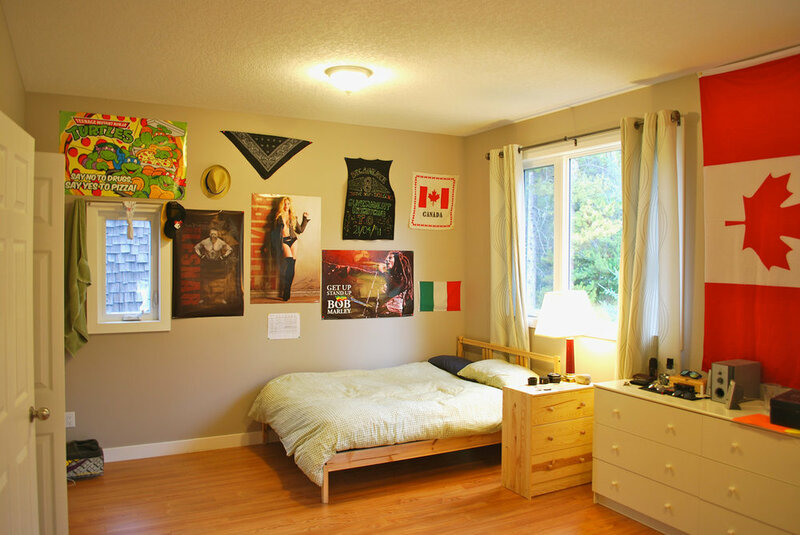 Grizzly chalet was renovated in 2008 to provide a bright, spacious and well laid chalet with exceptional views. 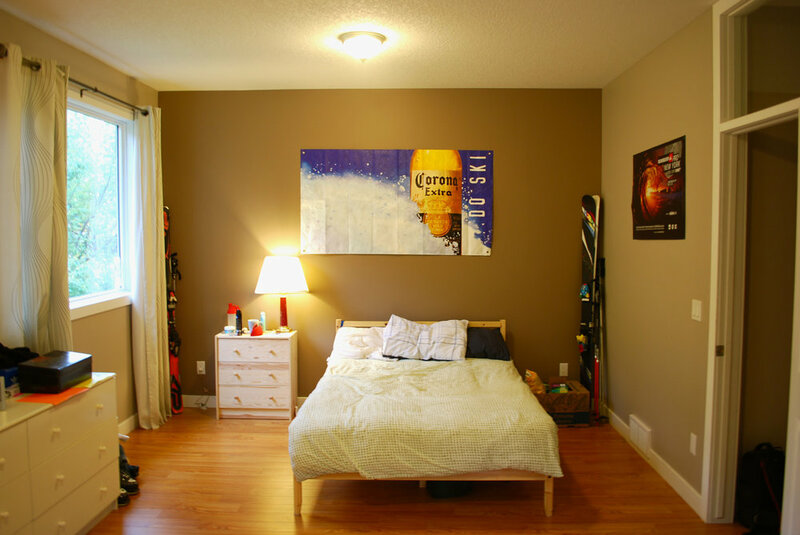 Nestled in a lovely residential neighbourhood, Grizzly is a few short blocks to central Banff. 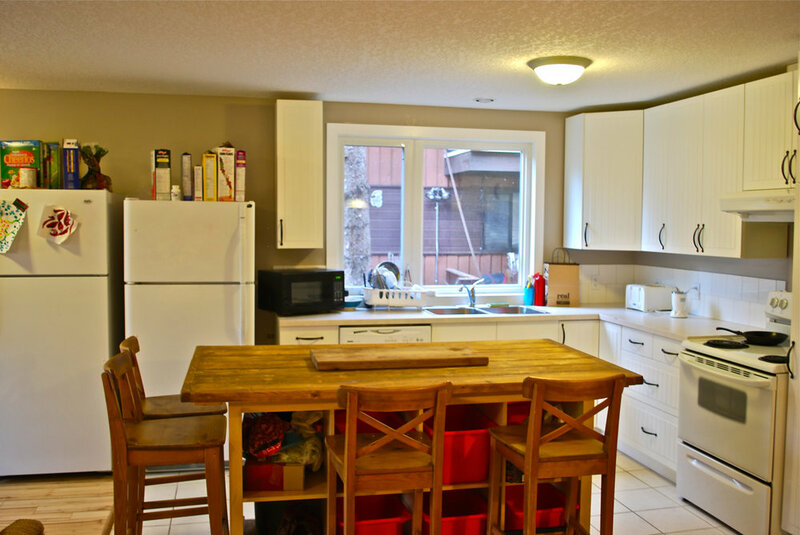 With hardwood throughout, a separate laundry room, gear/ boot room and an open concept living room and kitchen, this chalet is gorgeous. 3 bedrooms on each level share a new and updated bathroom, and second smaller living room on the upper level gives ample room for relaxing at the end of a big day on the mountains or at work.